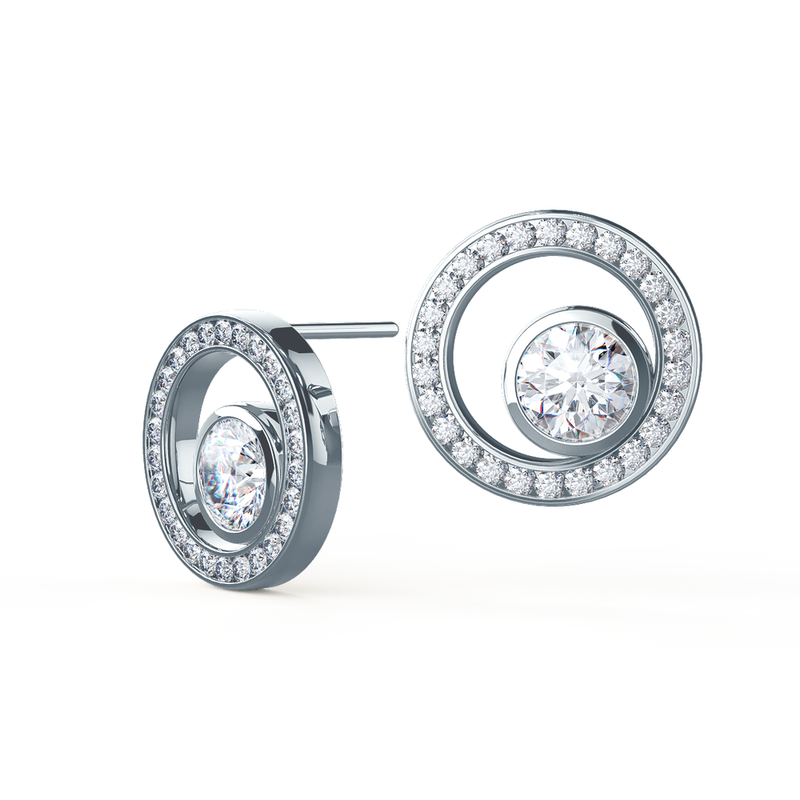 Designed for the charming, graceful, and sophisticated woman, Ada's Cosmopolitan bezel pieces transcend generations and borders. From simple studs to fashion forward necklaces, surround your sparkle with a thin layer of metal. 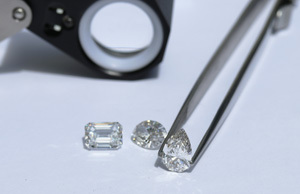 Begin your own stunning lab diamond fine jewelry with an Ada Concierge today. 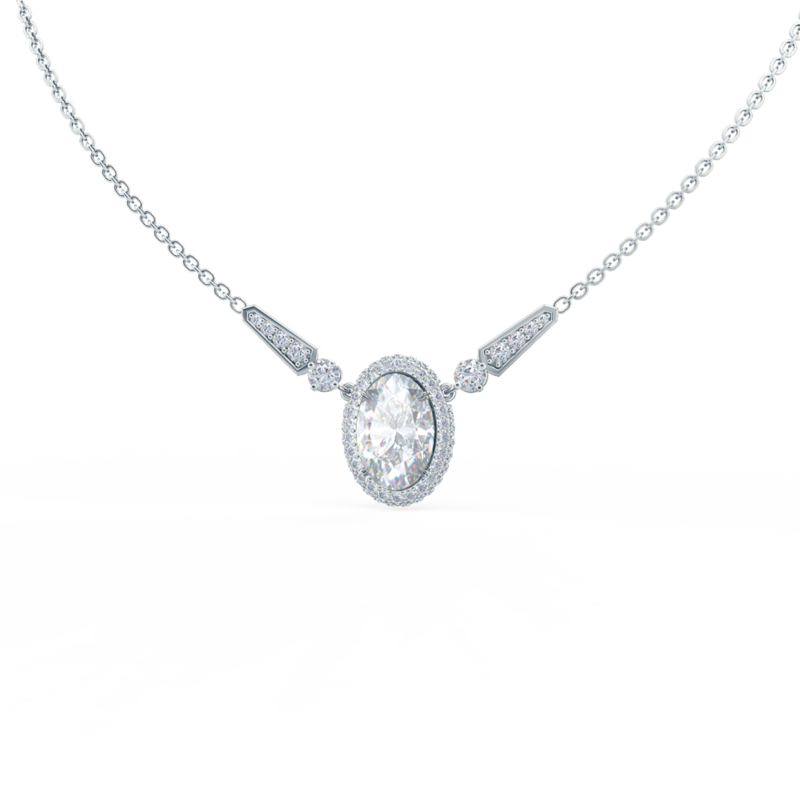 Delightfully contemporary, Ada's bezel set jewelry extends to bridal as well. 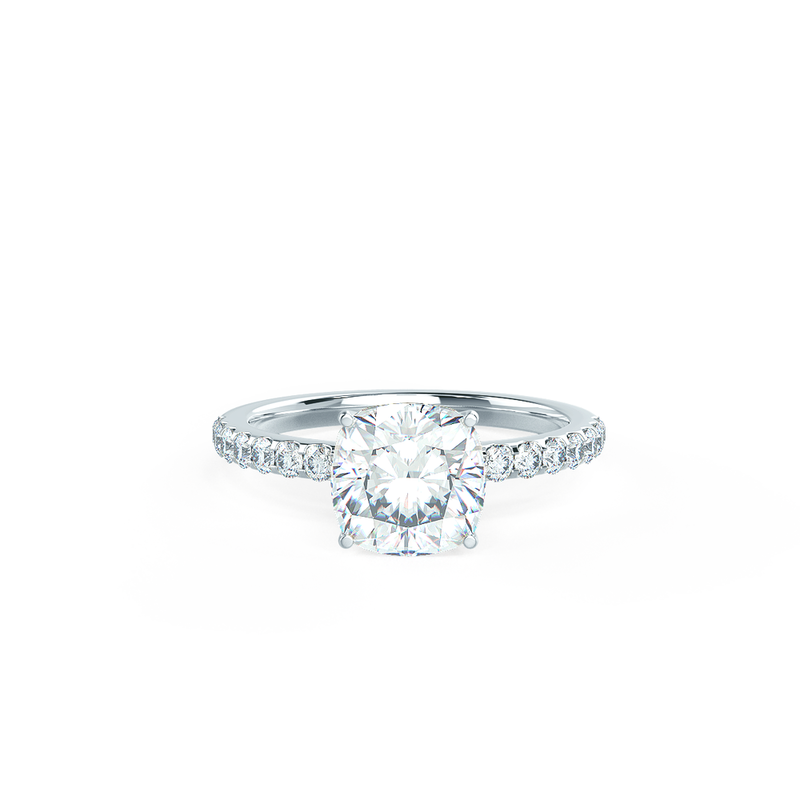 Begin creating your own piece of stunning conflict free bridal piece today.